While you may not see CrossFit as a direct competitor, you may be surprised by what you can learn from them. And it’s not just CrossFit. There are a number of clubs that are getting $100+ per month including Orange Theory, but let’s just focus on CrossFit. Much like Empower Kickboxing, CrossFit clubs are affiliates, not franchises. CrossFit offers no territorial protection like COBRA or TASMA. CrossFit Corporate charges $3,000 a year to own a gym with the name and logo. That’s it. There is very little marketing support, unlike COBRA and TASMA. CrossFit conducts classes with trainers who pay on average $1,000 per certification to earn the title of CrossFit Coach. It’s required. MATA Certification is a fraction of that. Crossfit gyms typically charge two to fives times more than typical gyms. In Boston, for example, a typical gym membership costs about $85 while Crossfit gym memberships range from $200 to $300 a-month. Nationwide, CrossFit averages 150 clients paying $150 and up per month which averages out to about $22,500. Unlike Planet Fitness where 80% of the clients paying $10 per month never show up, CrossFit clients do show up and pay. People will pay to get results. The martial arts curriculum model of “Keep paying and in 3 years you’ll be glad you did” is getting harder to sell. People want results yesterday, not 1,000 days in the future. This is not about selling out. It’s about curriculum design and shedding the fat and baggage that most systems have. The style should serve the student not the opposite. CrossFit clients are serious about fitness so that’s all they want and get. CrossFit doesn’t try to be affordable or accessible to everyone. Every market has a top third that will pay what you ask if you provide what you promise. CrossFit parents can take a class with their kids so they workout together. That’s great from a bonding and time management standpoint. 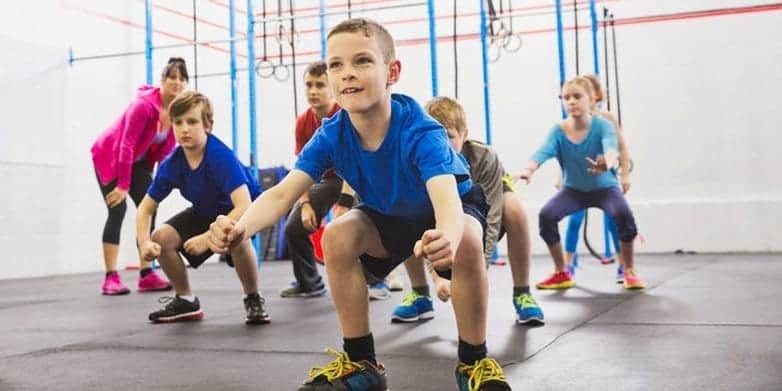 CrossFit is now offering after-school programs. It only makes sense. 50%+ of families are paying $232 a week on average for after-school. It would be foolish not to grab some of that market.